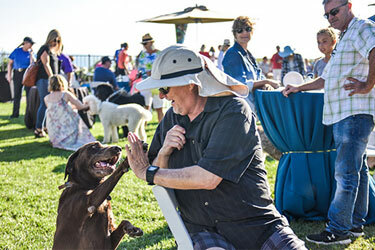 Mark your calendar to join other canines and their companions at The Ritz-Carlton, Laguna Niguel to sniff and schmooze at Yappy Hour. Click here to learn more. We hope you can join us for one of our golf tournaments taking place in 2019! 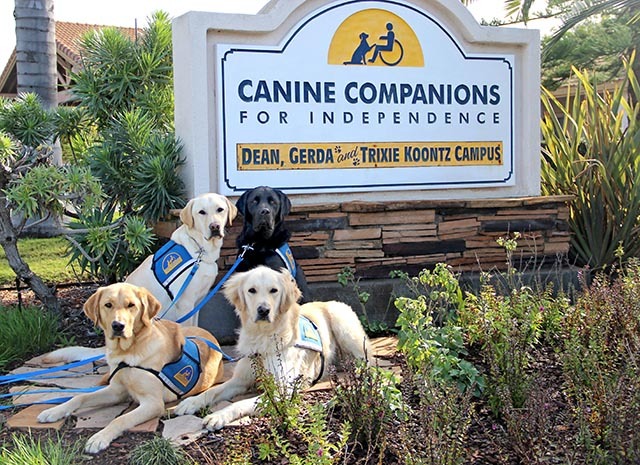 DogFest is Canine Companions for Independence's signature national event. 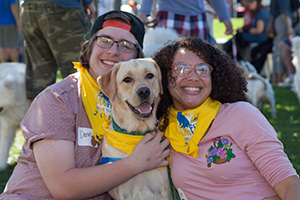 DogFest is a family-friendly and dog-friendly festival that raises funds and awareness for Canine Companions. Click here to find an event near you. 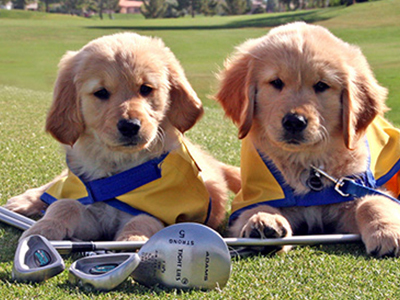 The Vail Valley Chapter of Canine Companions for Independence will host their Vail Gala on Sunday, August 4, 2019 at The Ritz-Carlton, Bachelor Gulch. Click here to learn more and buy tickets. HAUTE DOG | LA 2019 Coming soon! 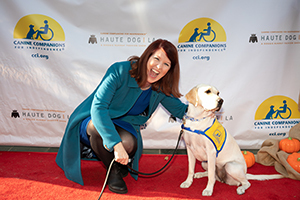 Our HAUTE DOG| LA event is a doggie runway fashion show that will feature pooches and their owners taking over the “catwalk” in their own creations ranging from elegant to outrageous. 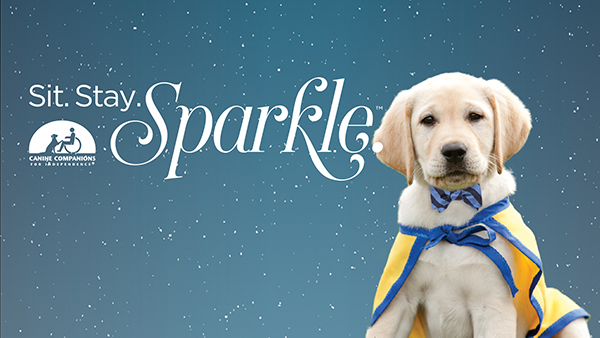 This year, HAUTE DOG Goes Hollywood! Click here to stay updated on our 2019 event. Tickets will be available soon.